Hysure is a specialist of designing and manufacturing small home appliances for improving your life quality! 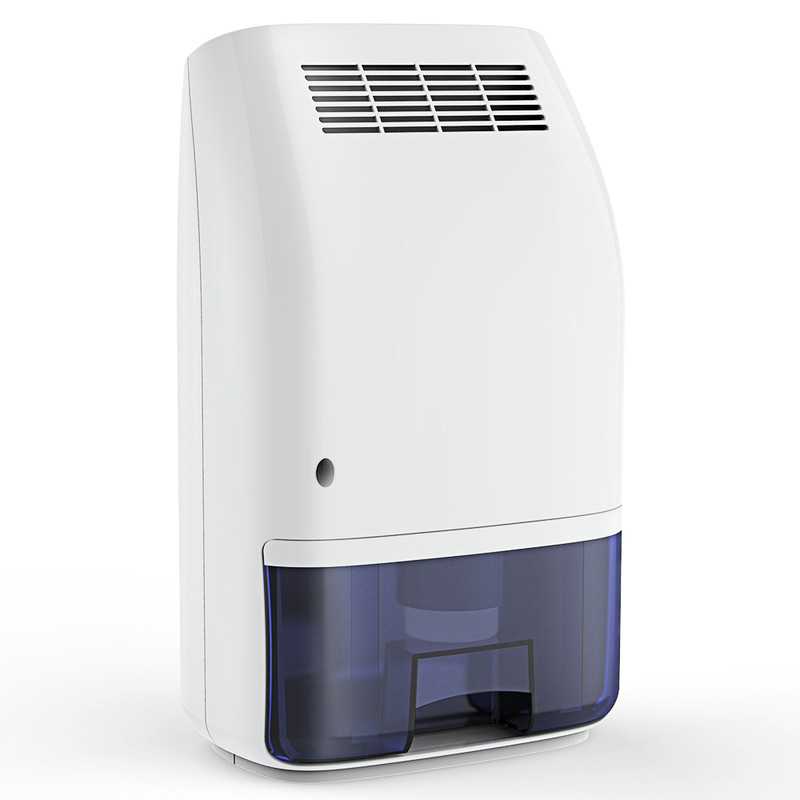 Hysure dehumidifier applies the advanced semi-conductor technology to remove the humidity and collect the condensation from the air, which could reduce the risk of producing mould and moisture in your living environment. 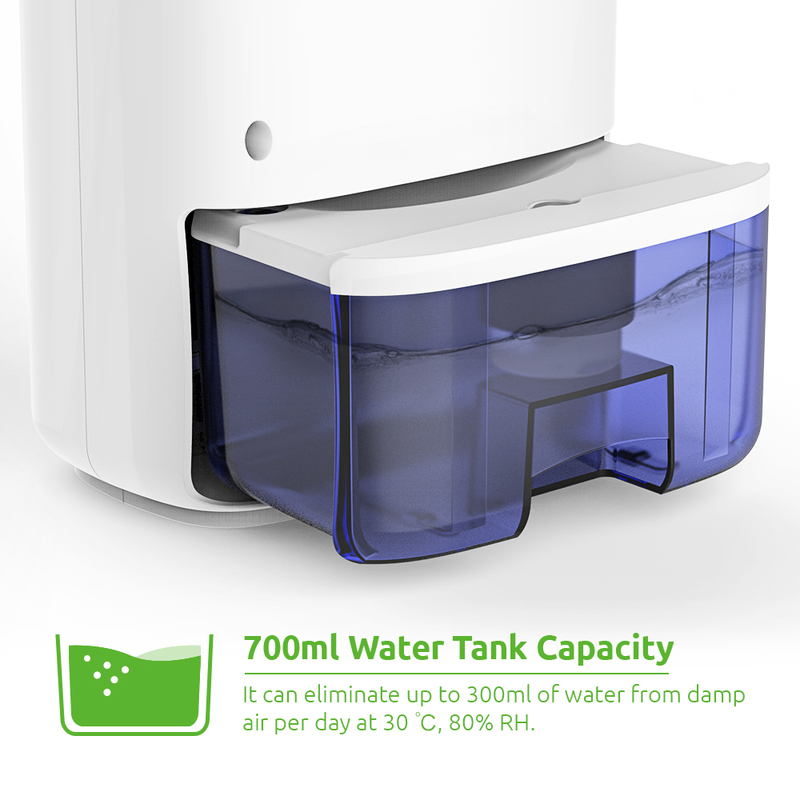 When you turn on Hysure electric dehumidifier, you will see the water collected in the tank just in a few hours. Yet the absorbers will take days for that. 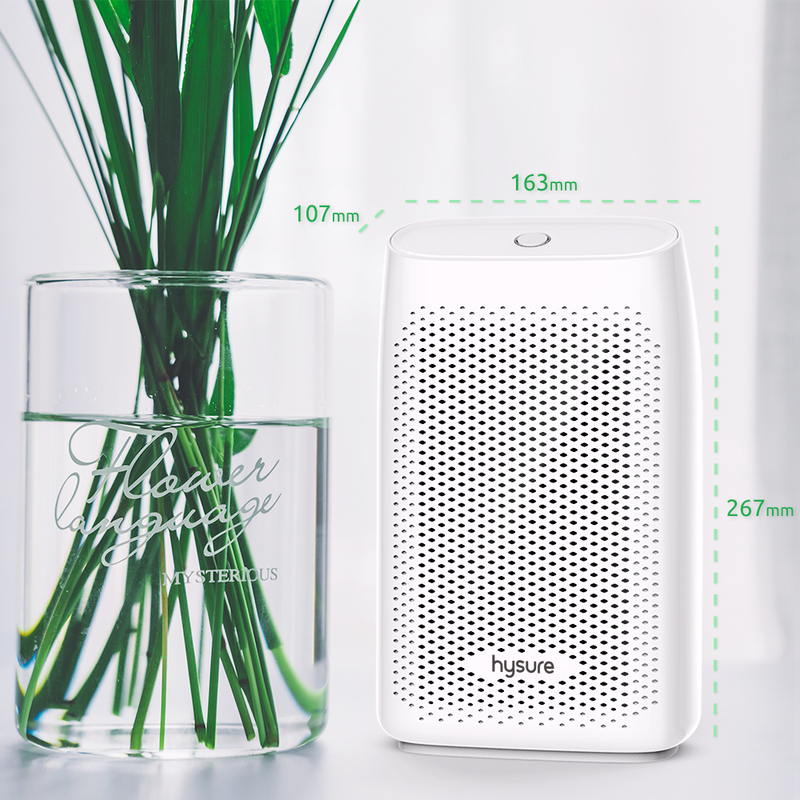 Hysure semiconductor dehumidifier use less energy than those traditional compressor dehumidifier. It would be a better choice for the small places. Of course you won’t suffer from the compressor’s noise any more. Unlike using the traditional moisture absorber, you won't need to buy the refill packs any more by using Hysure electric dehumidifier. It is surely more economic and environment friendly. 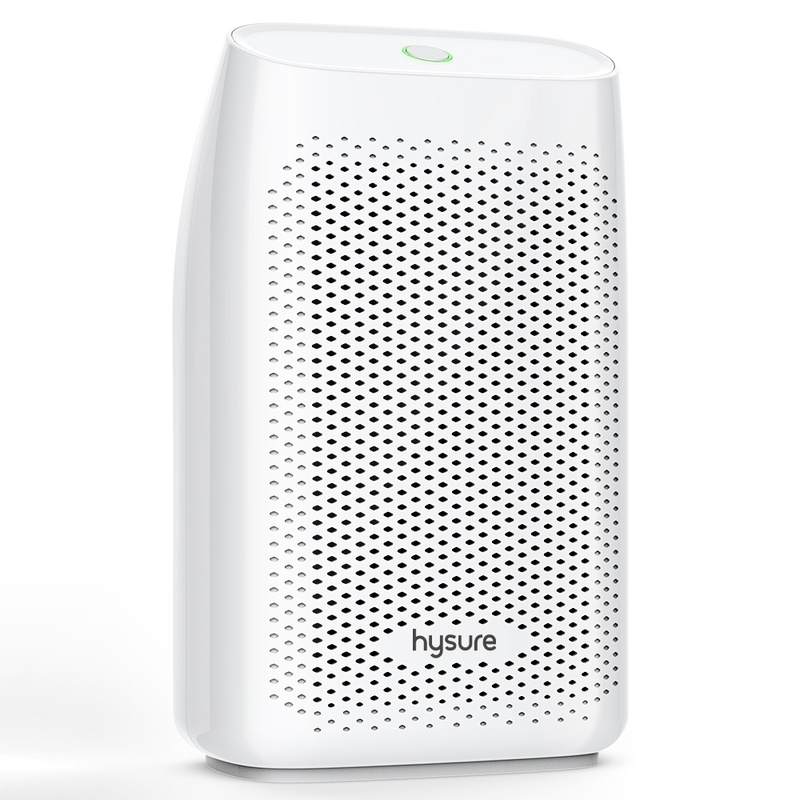 Where can I use the Hysure dehumidifier? 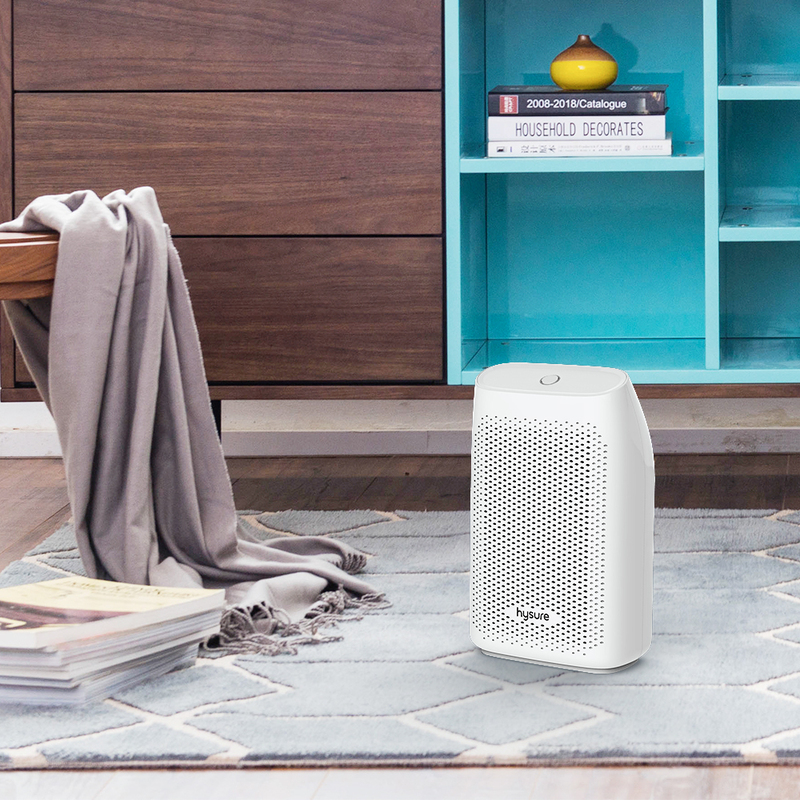 It is ideal for absorbing mold and moisture from your bedroom, wardrobe, bathroom, laundry, garage, basement, caravan, kitchen, office, etc. 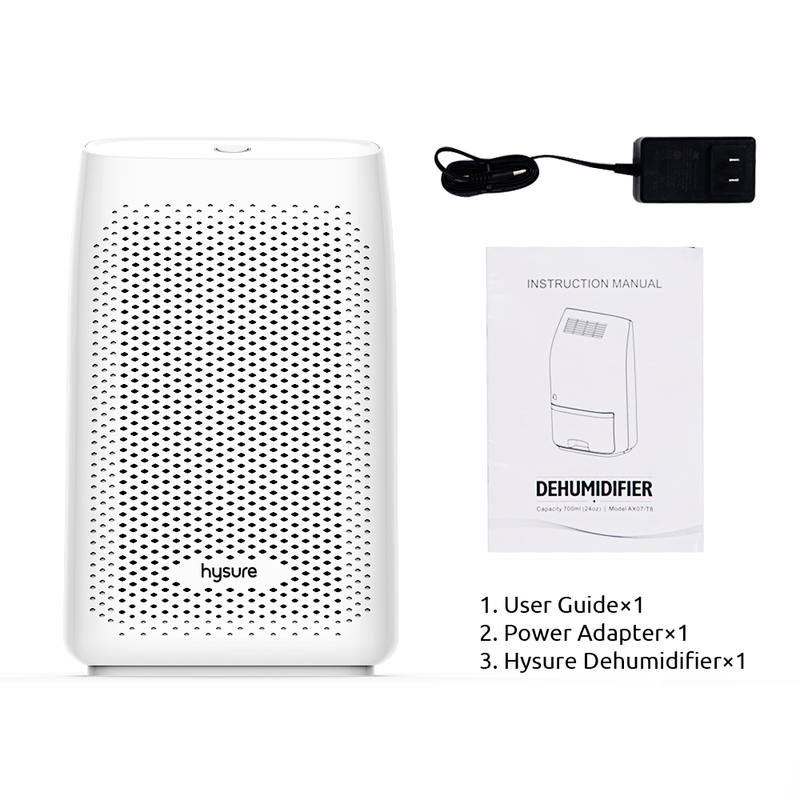 How to use the Hysure dehumidifier? 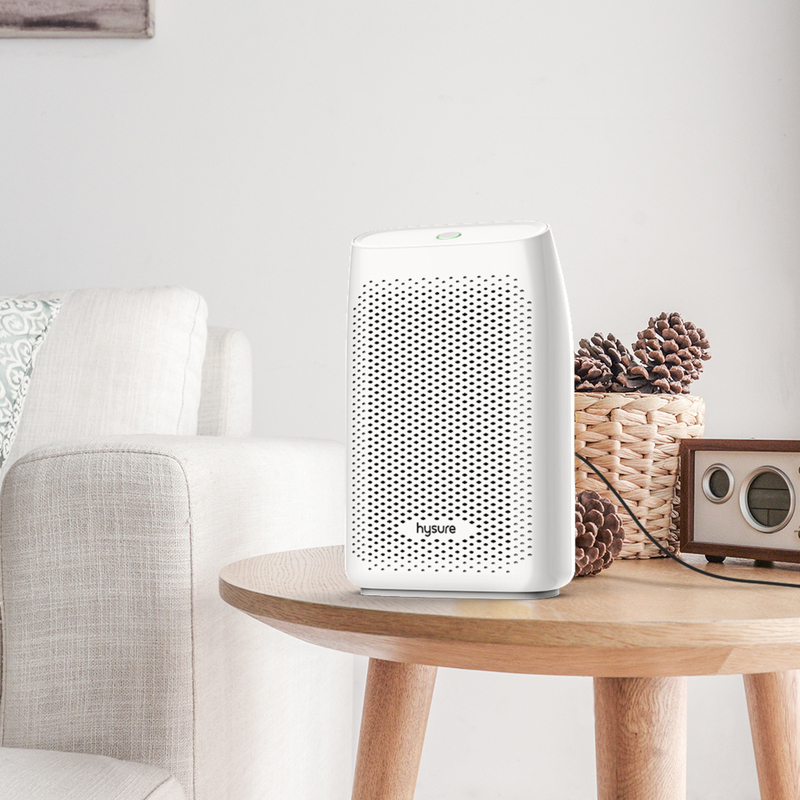 With just one touch, you can start the dehumidifier. When the water tank is full, it stops automatically. You can remove the tank and empty the collected water.